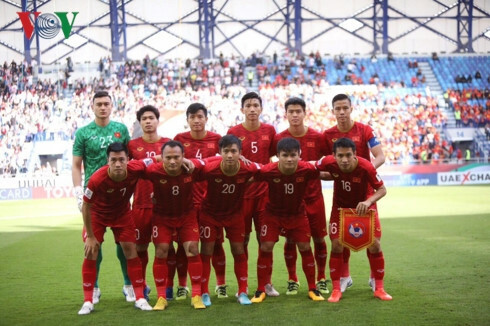 The Vietnam men’s national football team has climbed one place from 100th to 99th in the latest FIFA rankings thanks to their excellent results at the Asian Cup 2019, according to the website Footy Rankings. The team also finds themselves ranked in 16th position among the teams in Asia and 1st place among the teams in Southeast Asia. Meanwhile, Qatar, the winners of the Asian Cup 2019, jumped 38 places from 93rd to 55th in the world rankings and to 5th in Asia. Iran took the top spot in Asia and are currently 22nd in the world rankings while Japan are second in Asia and also rose 23 places to rank 27th in the world.